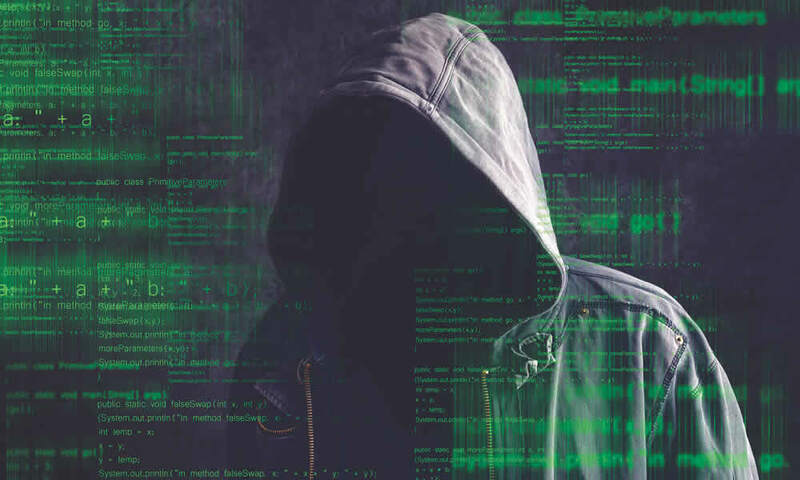 Cyber attacks are an emerging threat to Australian Businesses with the consequences of an attack being severe which can result in loss of income, damage to your systems and liability resulting from loss of data & privacy breaches. Expenses related to cyber extortion or terrorism such as theft of hardware, destruction of data stored on any computer system or theft of access codes from premises, computer system or by employees. Costs associated with a privacy breach including consumer notification and costs of providing credit monitoring services to affected customers. Reimbursement of costs incurred in relation to reputational damage, libel, slander, defamation and invasion of privacy. Cover for net income that would have been earned and continuing normal operating expenses incurred including payroll as a result of security failure. Costs incurred due to fines or penalties imposed by government or regulatory authorities for a breach of data protection laws. Costs for legal advice and representation in connection with formal investigations by authorities. Our competitive advantage comes not only from our personalised approach and tailored solutions, but from our experienced insurance professionals whose every day concern is problem solving. We take the worry out of protecting your business.